Submitted by mariner on Tue, 11/20/2007 - 2:46pm. 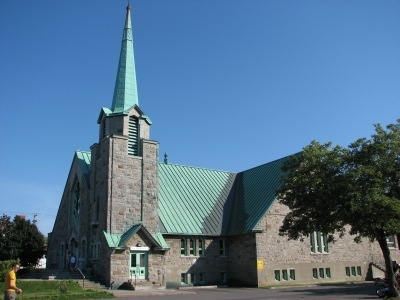 List on catholic churches in Montreal (diocese). All the info are obtained from www.masstimes.org.